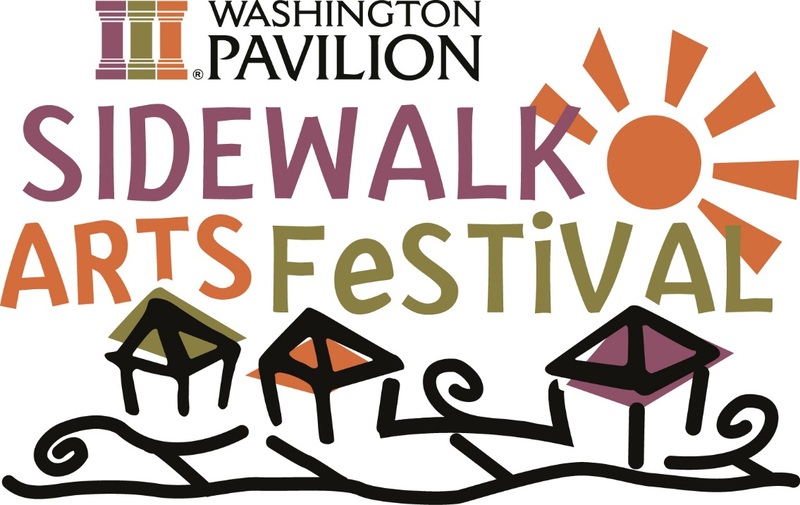 I will be at the Sidewalk Arts Festival in Sioux Falls, South Dakota on September 8th from 9:00 AM to 5:00 PM at the Washington Pavilion downtown. I look forward to meeting and presenting my Vintage Tin Paintings to the folks of Sioux Falls. I work on vintage metal, mostly tin ceiling and roofing tiles. I have some reclaimed large ceiling tiles (24″ x 12″ and 24″ x 24″) found from a school in Sioux Falls that was torn down and rebuilt. The city of Sioux Falls can see some of their former artifacts recycled into a piece of art. I just finished a piece I found at a flea market here in Albuquerque that was originally a piece from vintage John Deer farm machinery. It will debut at the Sidewalk Arts Festival. 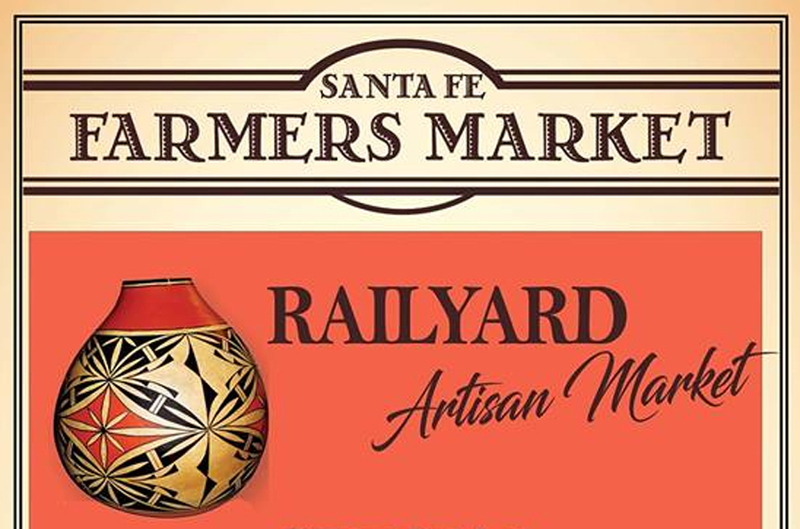 I am still driving up to the city of Santa Fe every Sunday to sell my work at the Railyard Artisan Market from 10:00 AM to 4:00 PM. The 16th of September marks the 10th Anniversary of the market and will celebrated so if you are in the city different please stop by and say Hi.